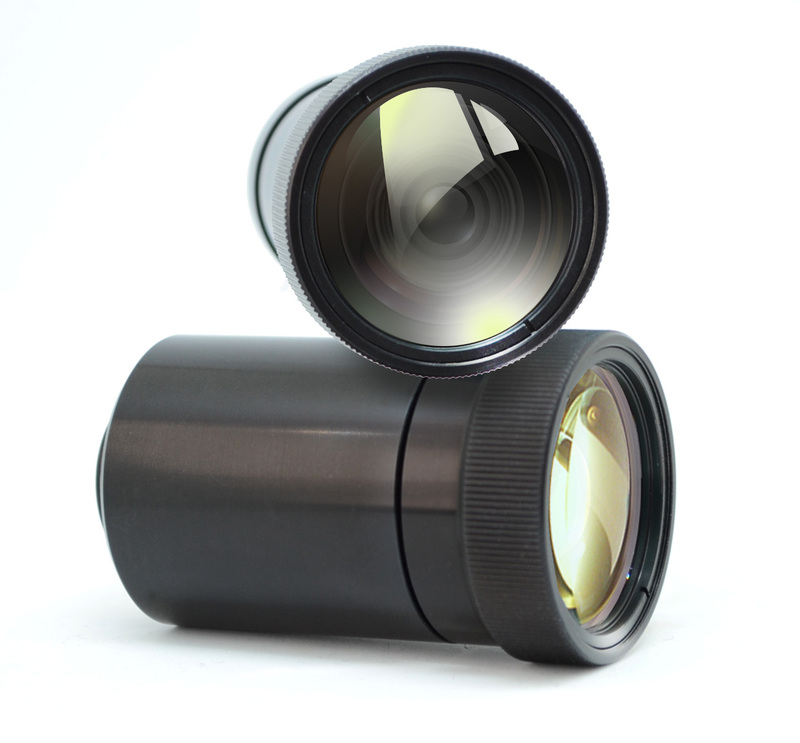 Resolve Optics has announced the launch of the Model 363, a 16mm diameter short wavelength infrared (SWIR) lens for inspection and material sorting applications. The design of the Model 363 uses carefully selected glass types and AR coatings to ensure maximum transmission and best image quality throughout the SWIR waveband (900 to 1,700nm). Focus and colour correction on the lens ensures that users get the best possible image from their SWIR camera, instrument or sensor without the need for constant refocusing. Operating at f/1.4, with less than <2% geometric distortion, the Model 363 lens produces a clear crisp 12.8mm diameter image at 25mm focal length. The new lens also features a manual iris and the convenience of a C-mount adapter.